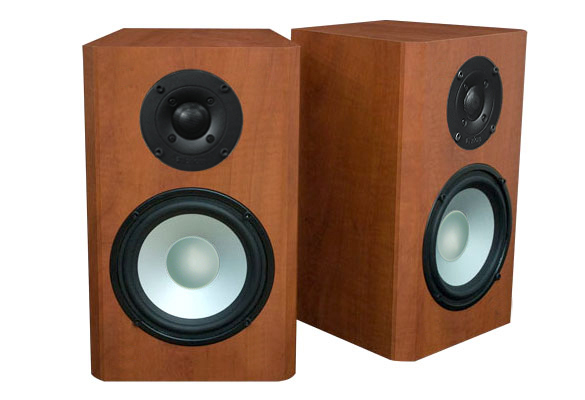 Best all-round bookshelf choice without a subwoofer; even better with a sub. 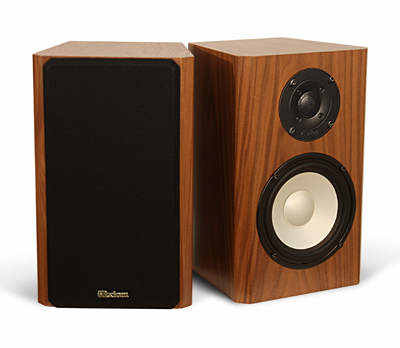 The M3 is Axiom's most versatile and compact stereo and home theater speaker. Winner of the SoundStage! 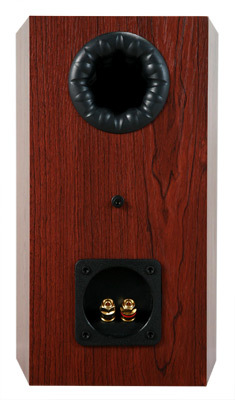 Reviewer's Choice Award and GoodSound! 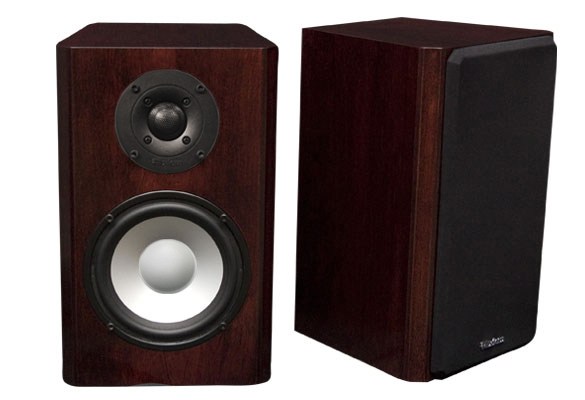 Product of the Year, the M3 delivers powerful bass, outstanding treble, and award-winning musical sound for under $400. 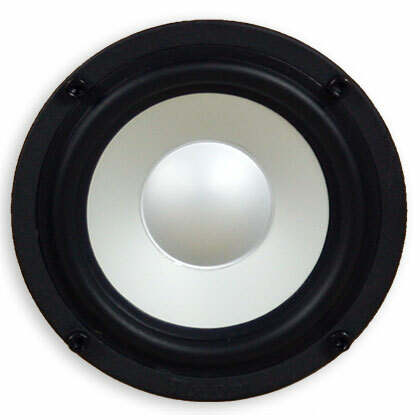 Its powerful 6.5-inch aluminum-cone woofer and 1-inch titanium dome tweeter deliver crystal clear vocals, driving bass and shimmering cymbals. 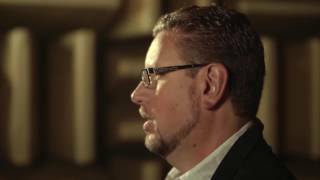 Hear what a difference 25 years of audio research makes in loudspeaker sound. 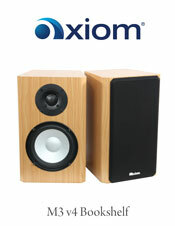 "I'm really in a state of disbelief because these little Axiom speakers have no right to sound as good as they do. They are an outright steal for the money!" 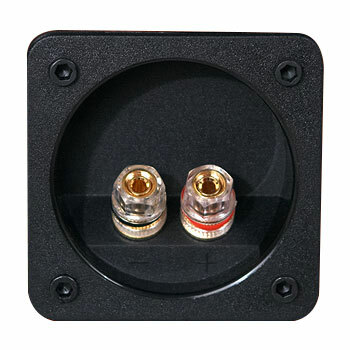 This compact speaker works with virtually any amplifier - as low as 10 watts - but give it up to 175 watts for powerful sound output and it will really rock! 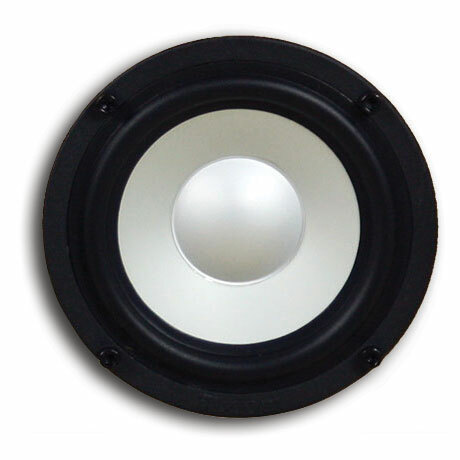 You can use it with or without a subwoofer, depending on your musical preferences. 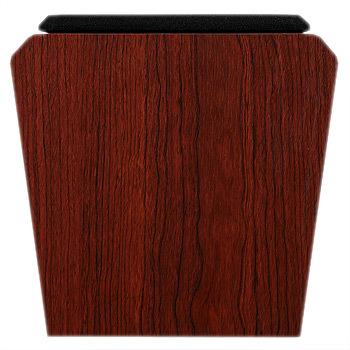 An excellent choice as an all-round speaker in small to medium-sized rooms. 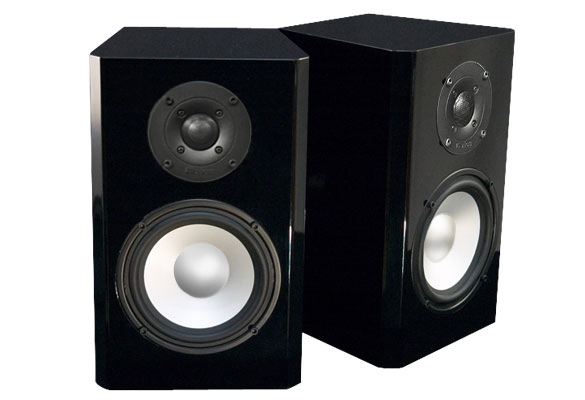 "You could even use five or six of them in a home-theater system without breaking the bank. I'd call it a winner!" 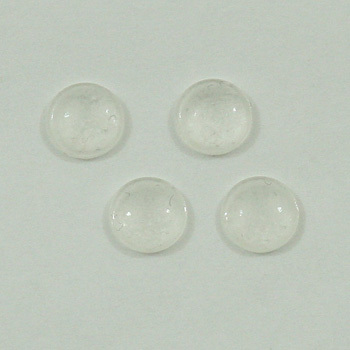 It's no mystery why they are the darlings of reviewers and consumers alike. 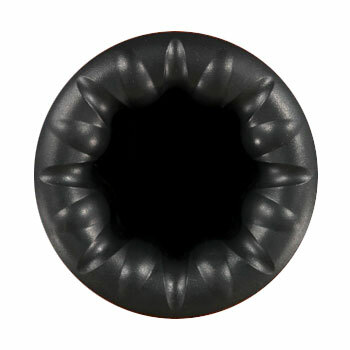 Our proprietary vortex port eliminates port noise and increases low bass output and efficiency so all you hear is deep, clean and natural musical bass. 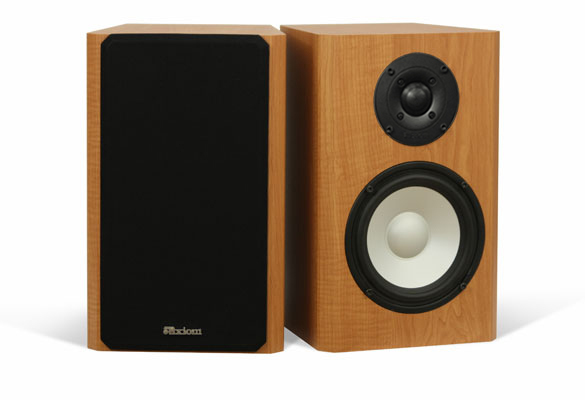 The M3s' wide, smooth frequency response tells the tale: linear performance means whatever you play will sound clearer, crisper and more airy on Axiom speakers, results that we prove in double-blind listening tests against our competitors. "good luck finding anything remotely as good for the price. I think they are better than any B&W, Klipsch, Infinity, Technics, Bose, JBL and Sony models I have heard in this price range." 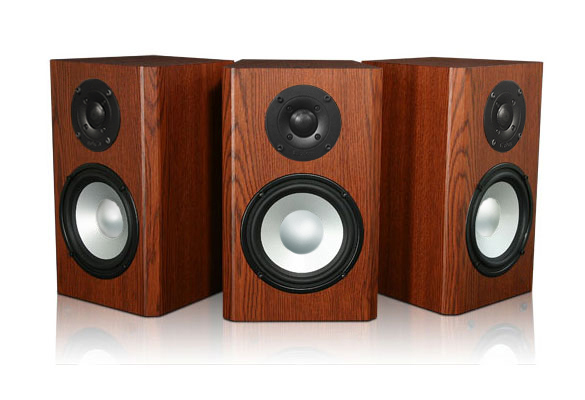 Why not audition these speakers in your own home? The M3s come with a 30-day in-home trial, a five-year warranty and free shipping. Best For: Small to medium-sized living rooms. 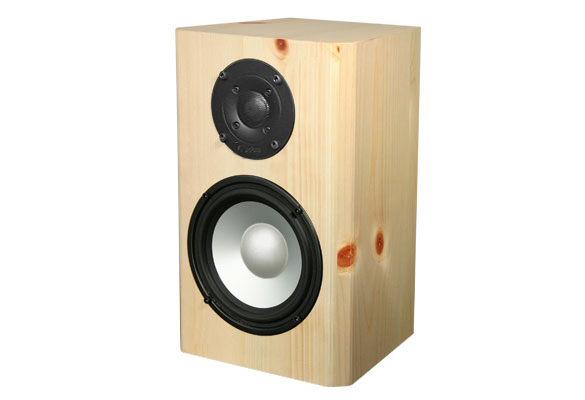 Very efficient: use with any receiver or amplifier. 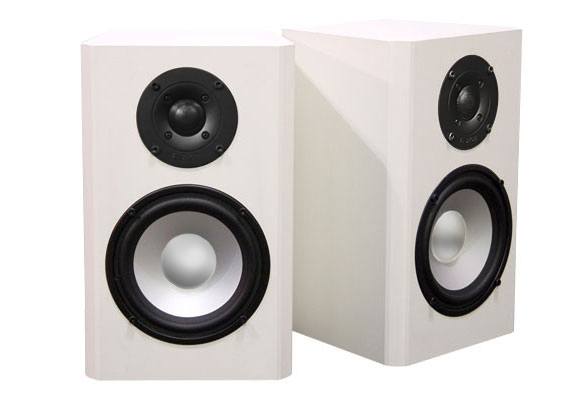 Where can I place these speakers? Stand mounting, wall mounting or shelf placement. 13.5" x 8.5" x 8.25"
Thanks, shipping was incredibly fast. I hooked up the speakers to my Rotel CD-player and a vintage Marantz receiver and they sound amazing. 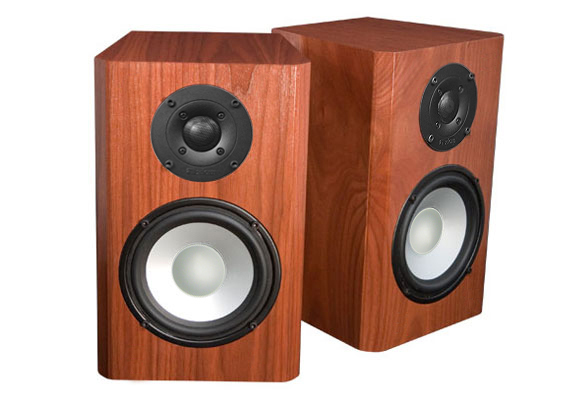 Stunning bass response and imaging from a couple of little bookshelf-sized speakers. 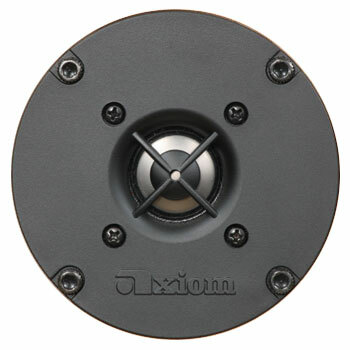 I'm very happy I chose Axiom, and won't hesitate to recommend them to my acquaintences. 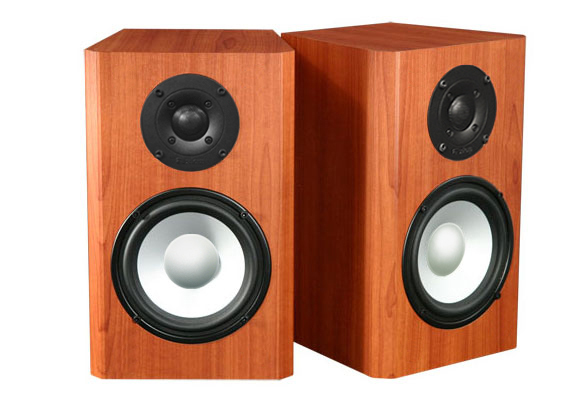 What can I say but that I am extremely satisfied with the MT3i speakers ! 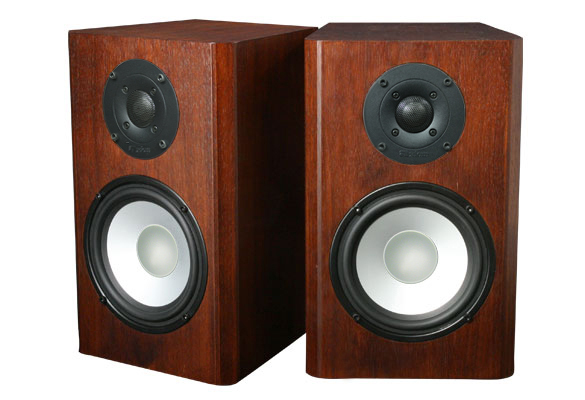 I believe they are absolutely one of the best small speakers around...and are an exceptional value for their very modest cost. 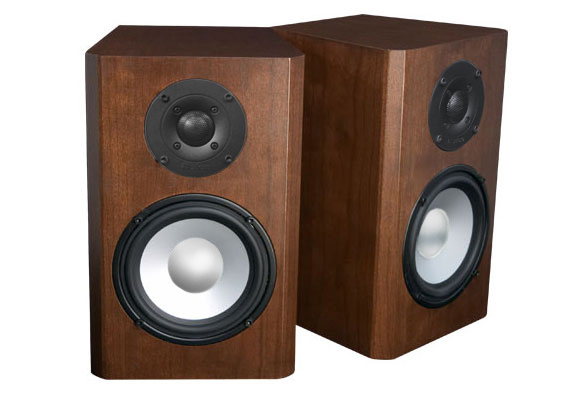 Lots of excellent performance for the money and they make great home theatre speakers too! A big sound-stage in a very small package. Thank you AXIOM for producing such a great product at a great price! 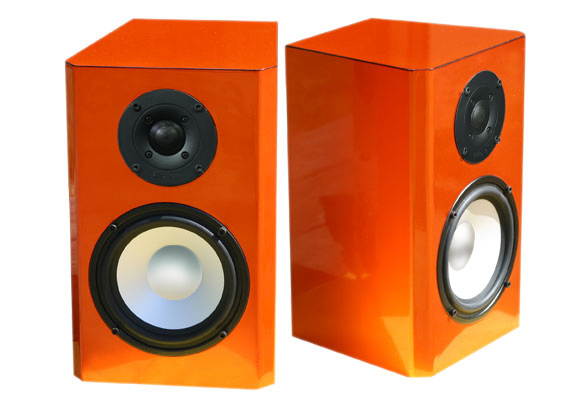 The M3 Ti is a wonderfully musical speaker. 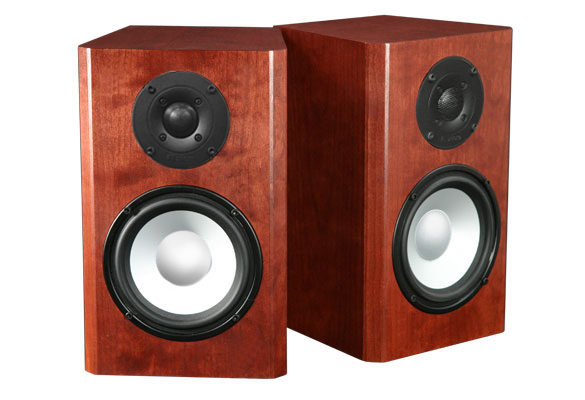 It has all the sound performance and quality construction that other high-end bookshelf speakers have but with half the pricetag! 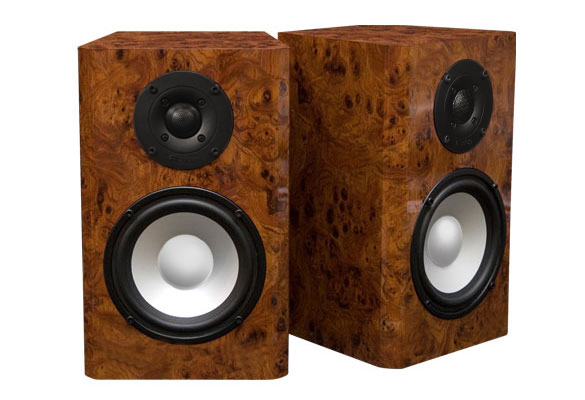 These speakers DEFINETLY allow you to have your cake and eat it too. Bravo Axiom! Thank you, Amie! We love them.